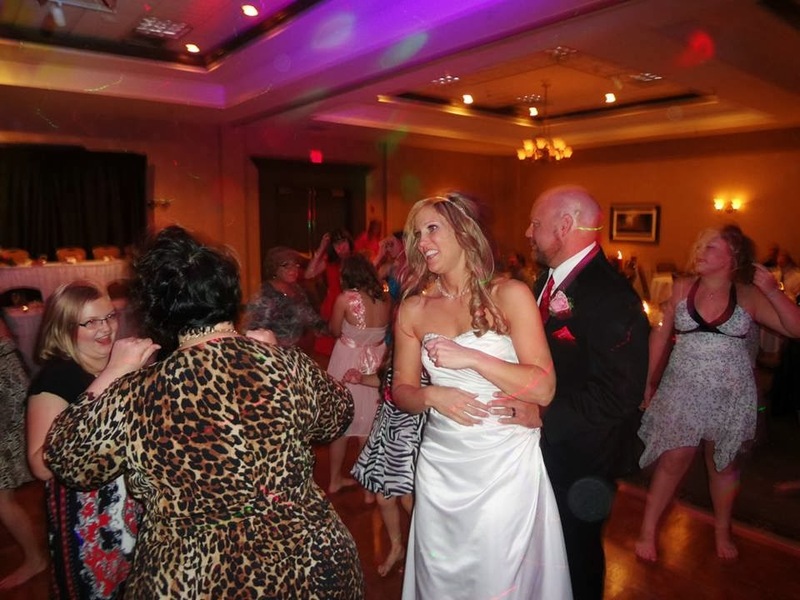 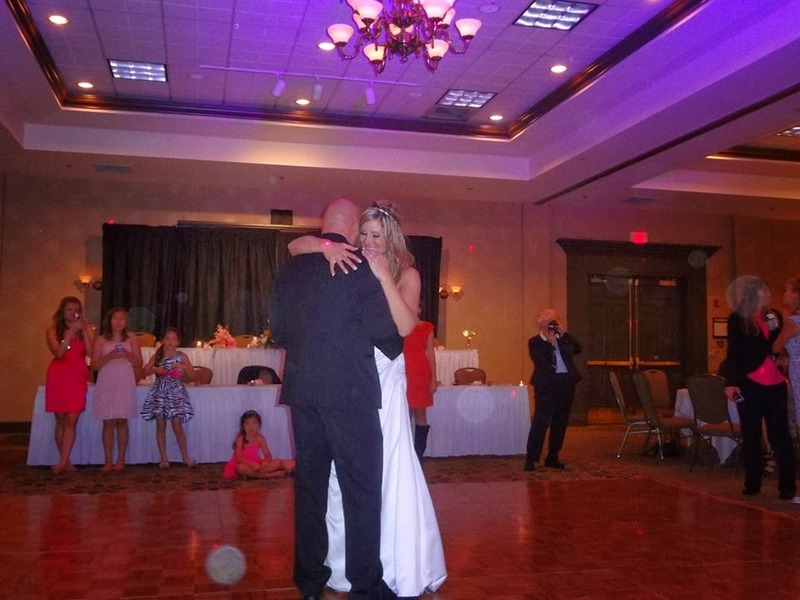 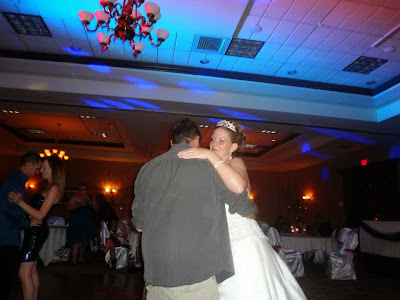 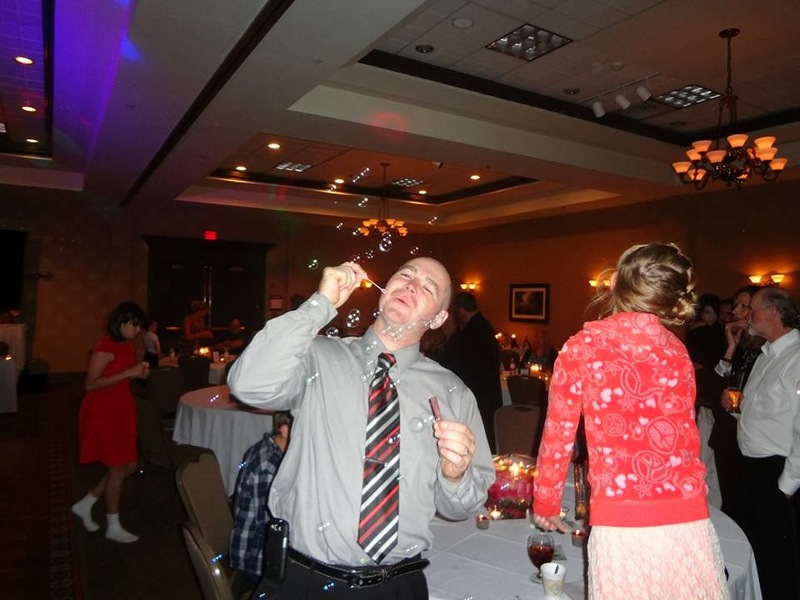 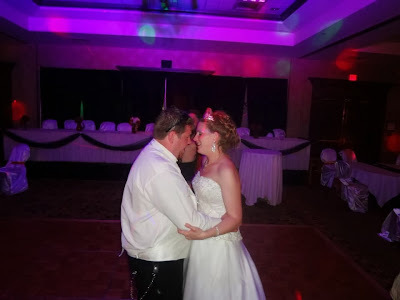 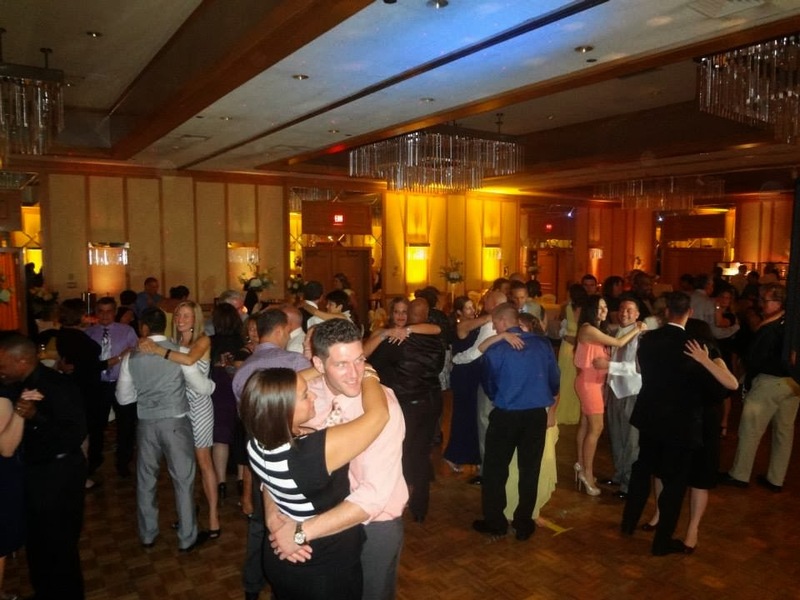 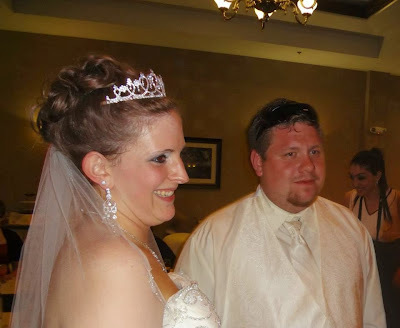 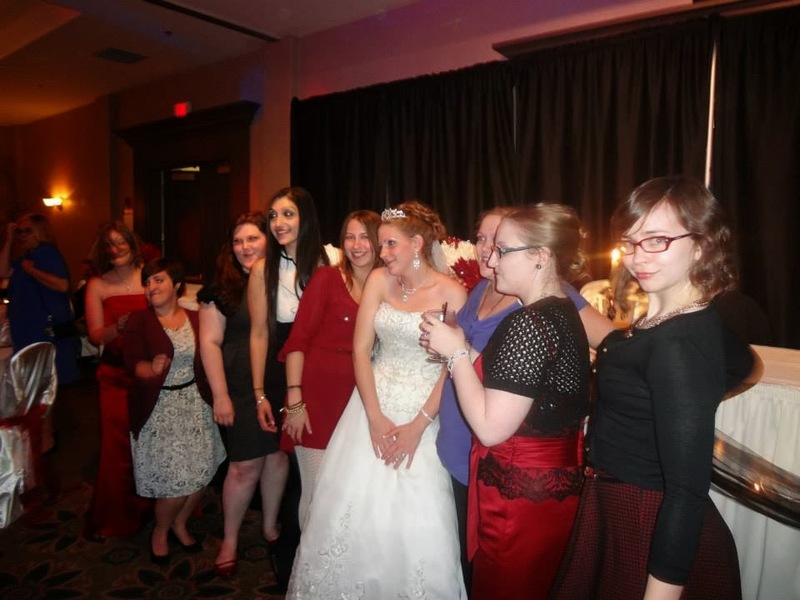 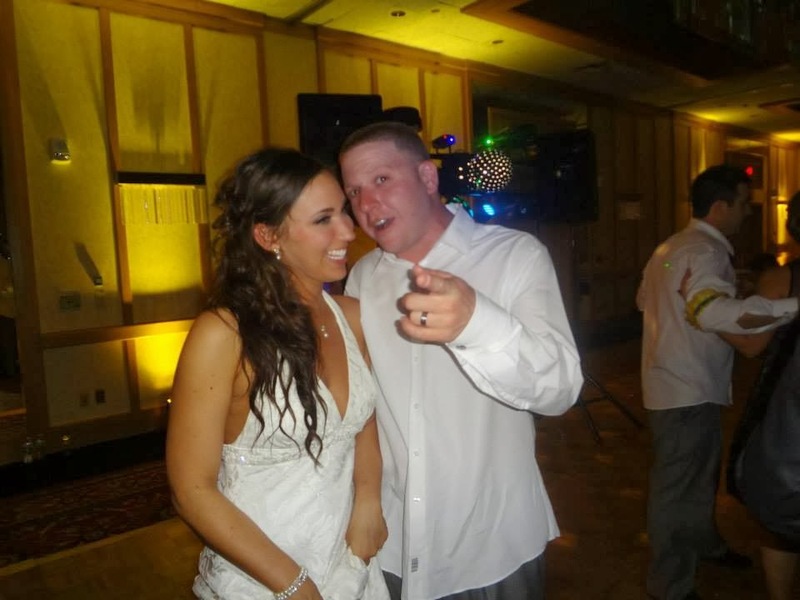 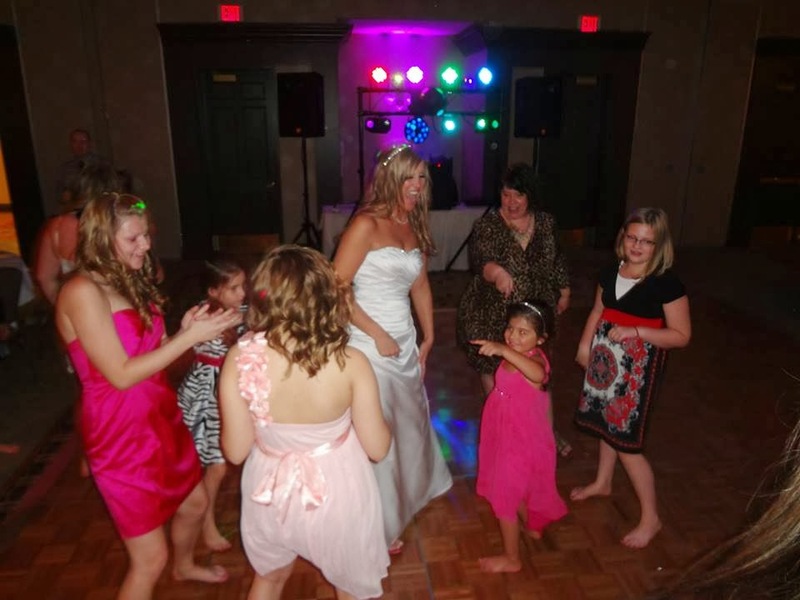 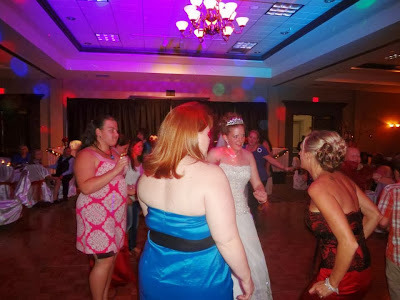 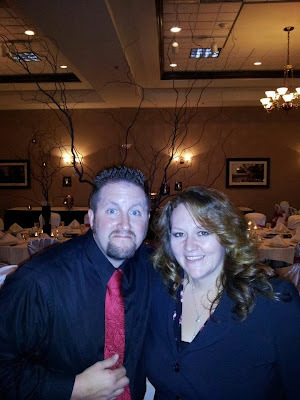 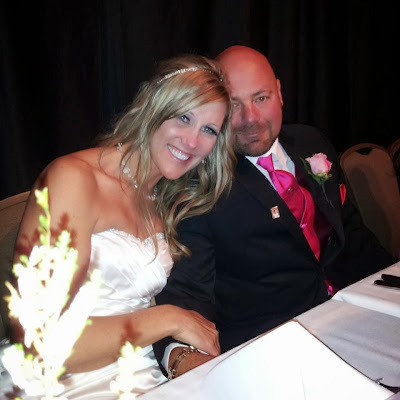 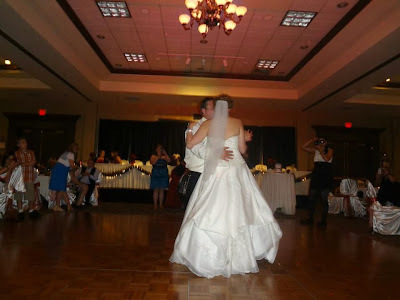 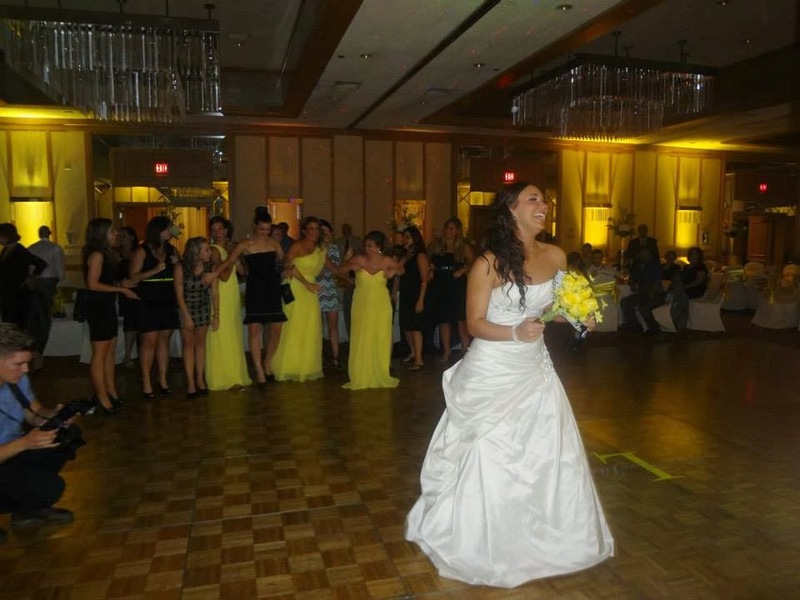 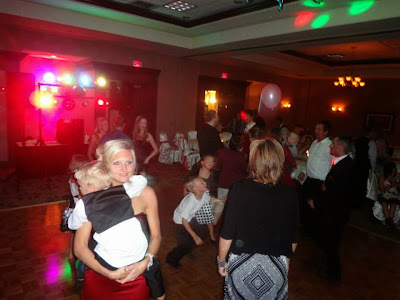 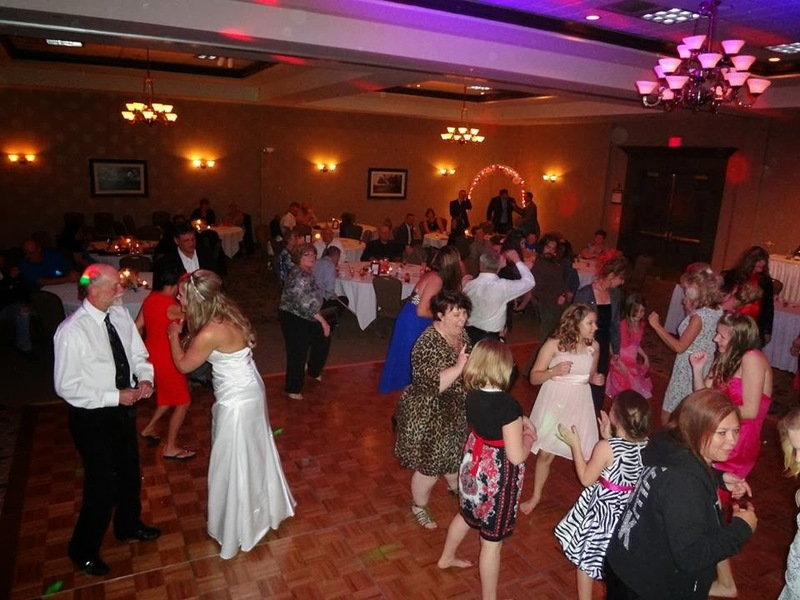 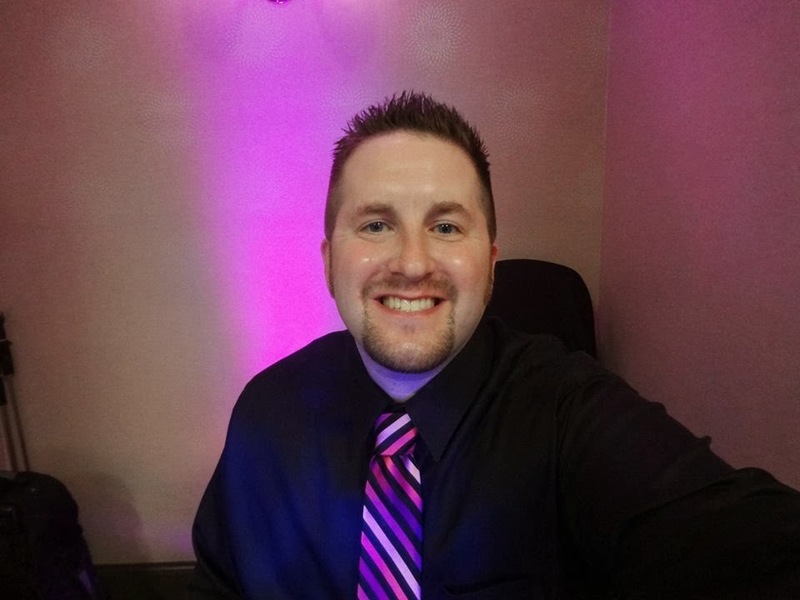 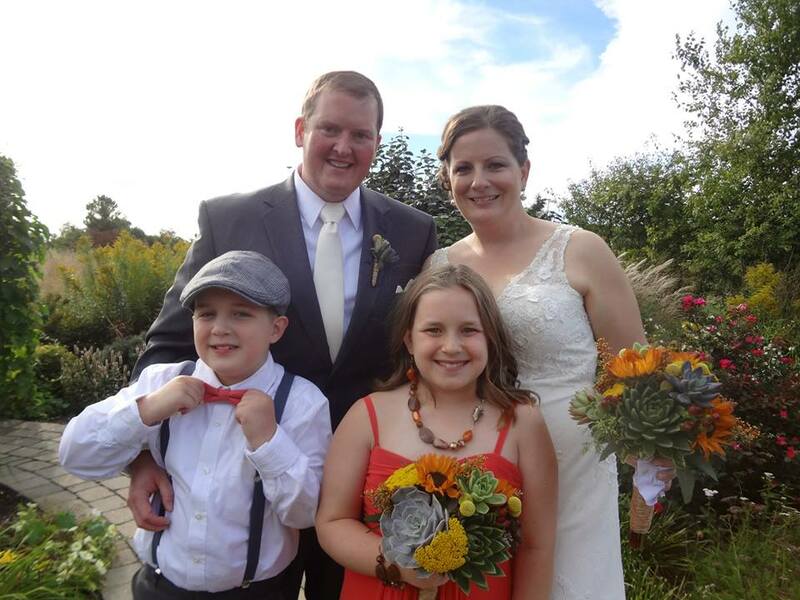 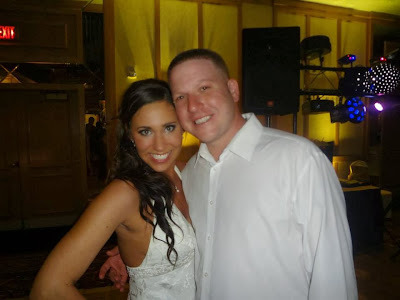 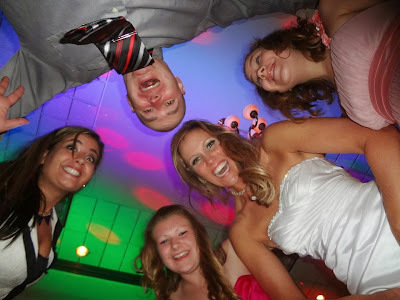 SSE returned to the Radisson Hotel & Conference Center in Kenosha for the wedding celebration of Taylor & Kayla Klass! 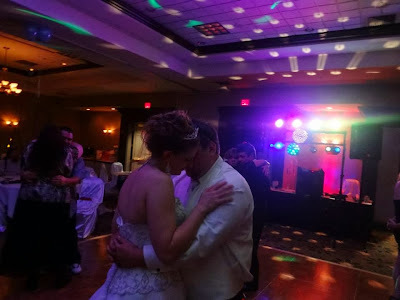 It’s always a pleasure to work with Jessica and her awesome crew at the Radisson, and tonight was no exception! 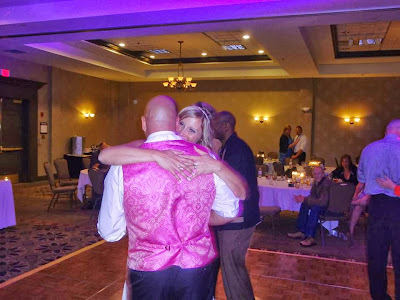 The second half of our “double header” weekend was just as fun as the first, and we’re looking forward to our next event at the Radisson in a few weeks. 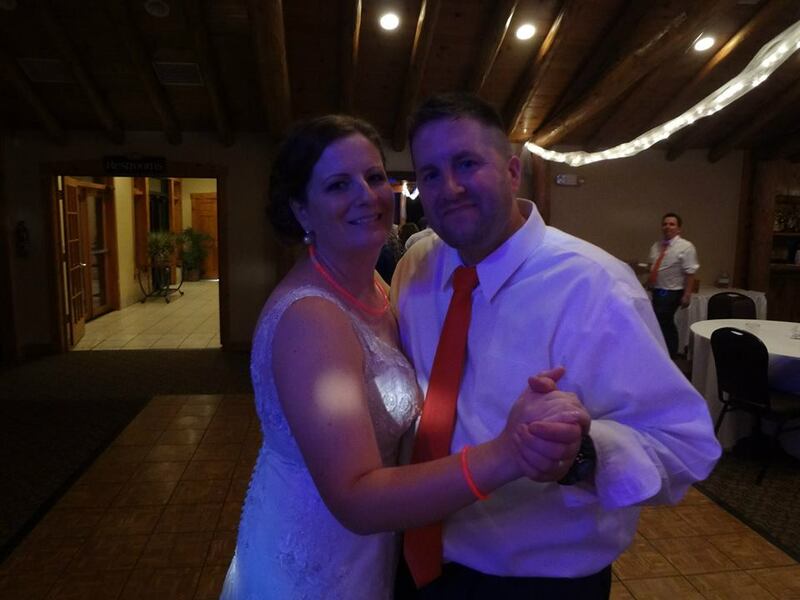 Big congrats to the new Mr. & Mrs. K! 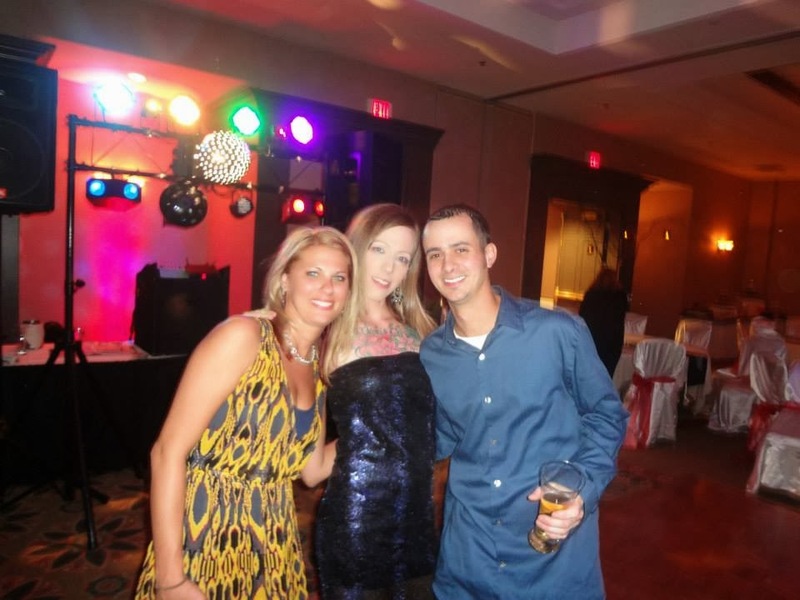 Love From Coast To Coast! 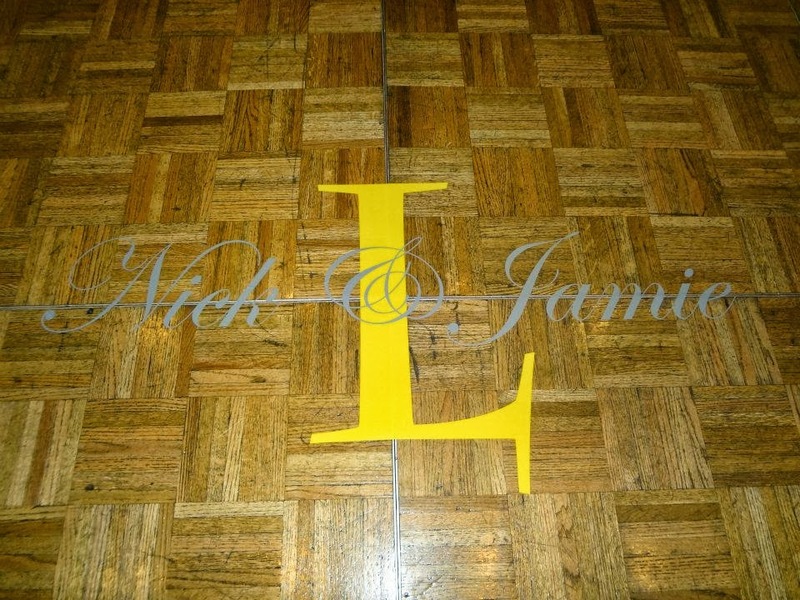 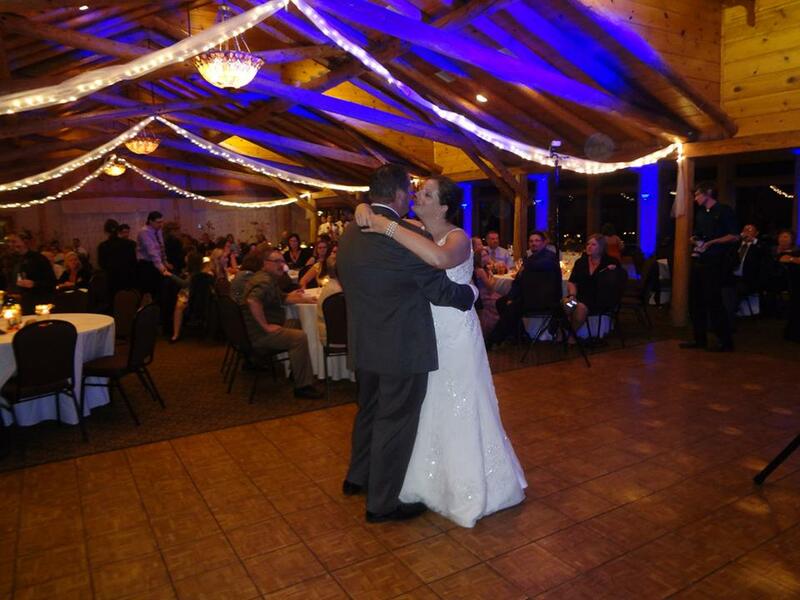 The lights were shining bright for Nicholas and Jamie on their big day! 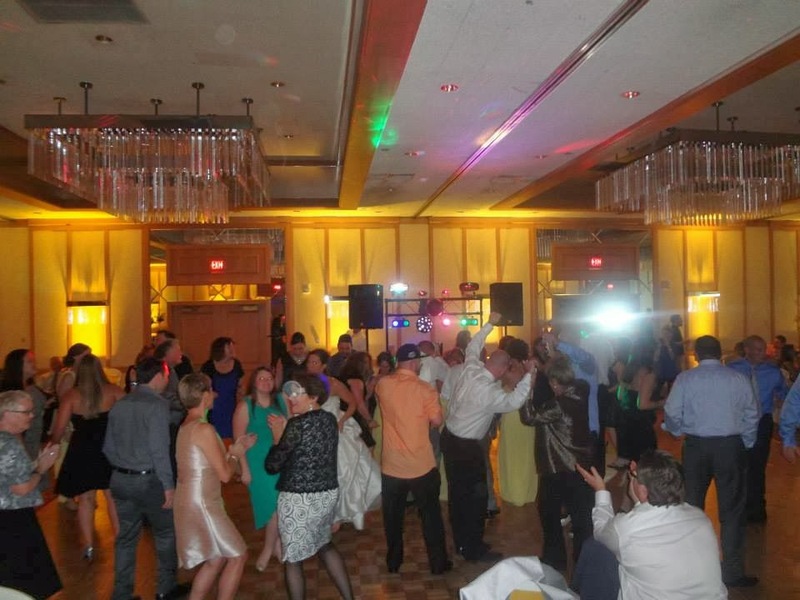 The Racine Marriott was the setting for one of the most exciting celebrations we’ve ever been a part of. 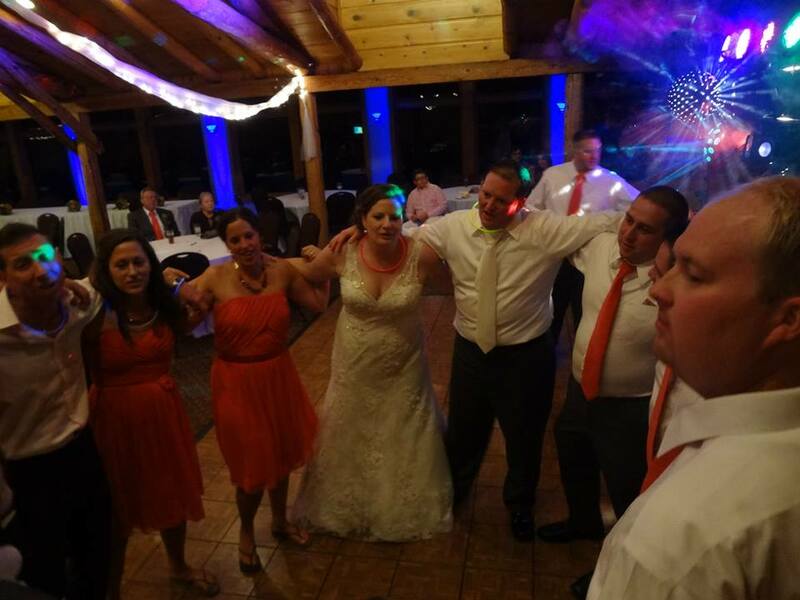 With family & guests coming from New York, Illinois, Wisconsin, and all points in-between, it was truly one for the record books! 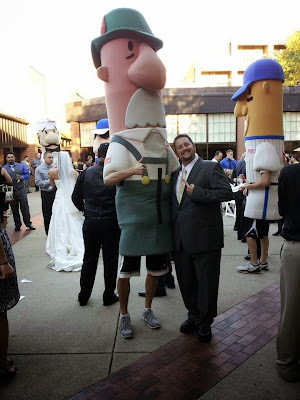 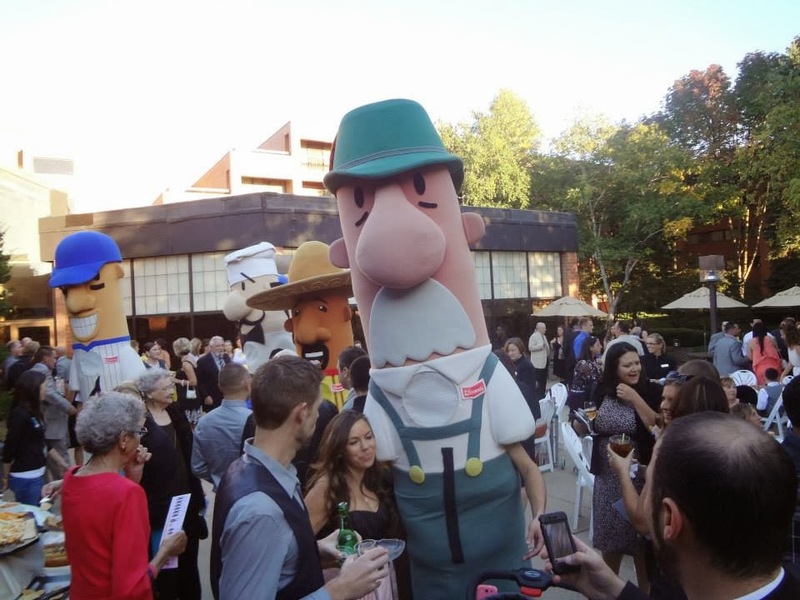 The Miller Park racing sausages made an appearance during our cocktail hour on the patio, and kicked things off in true Wisconsin style. 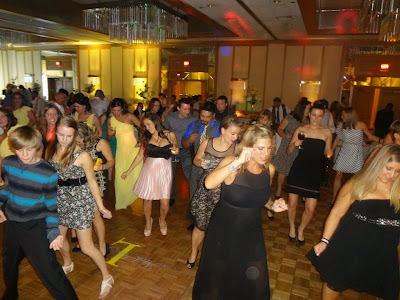 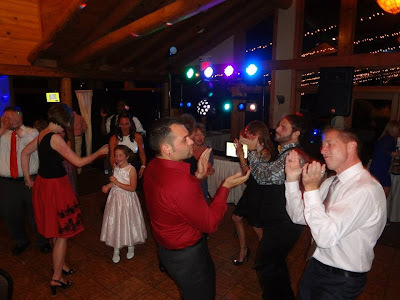 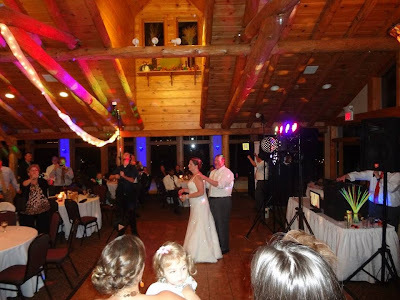 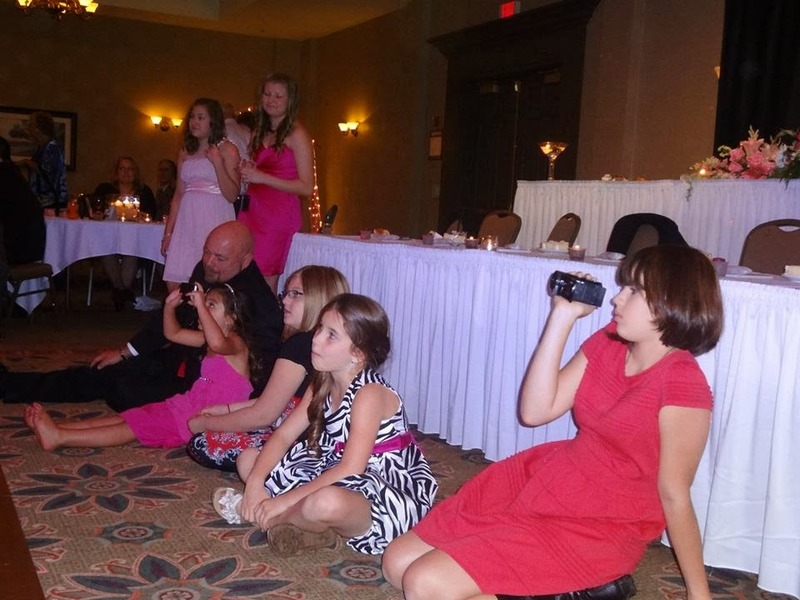 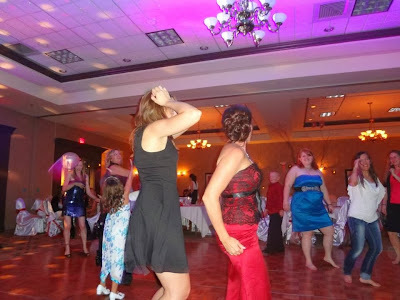 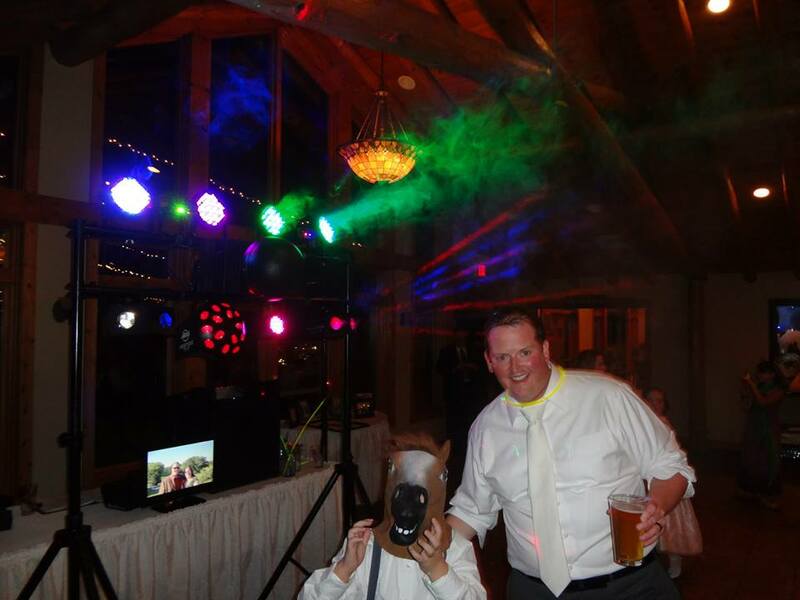 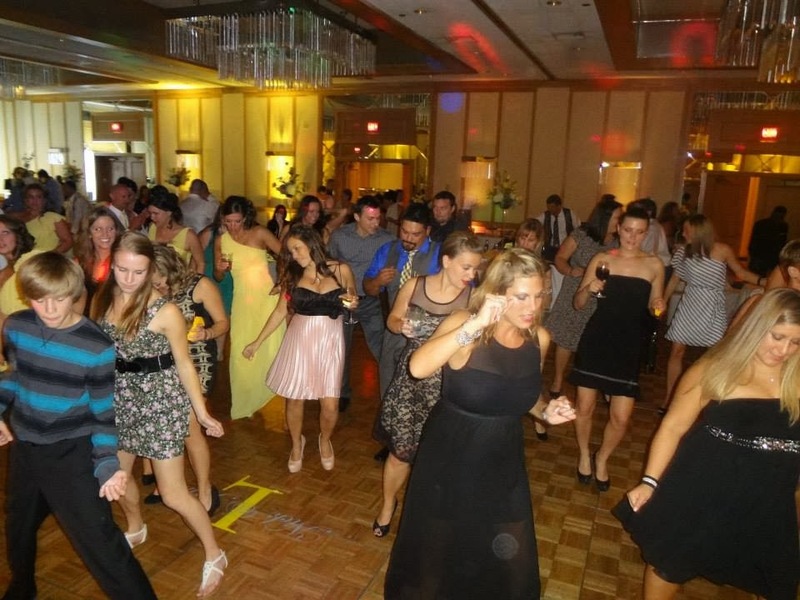 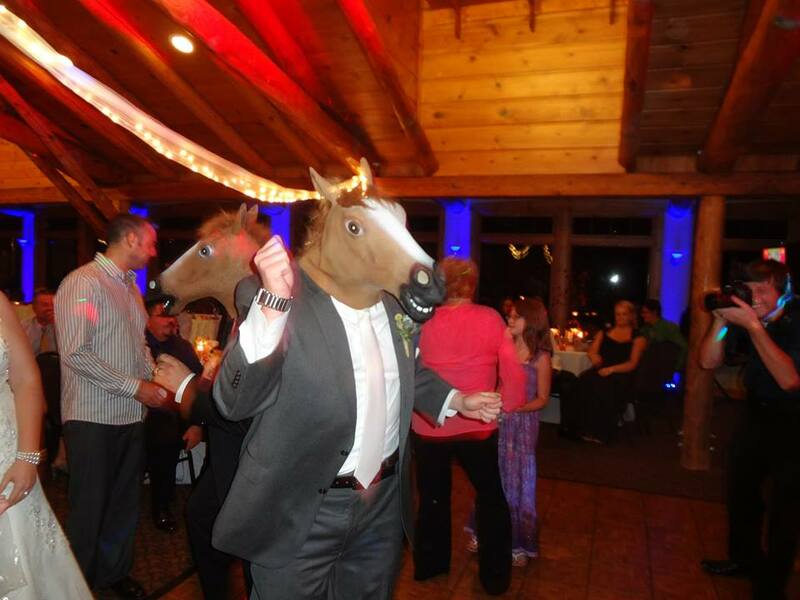 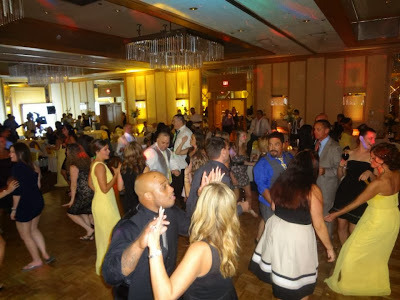 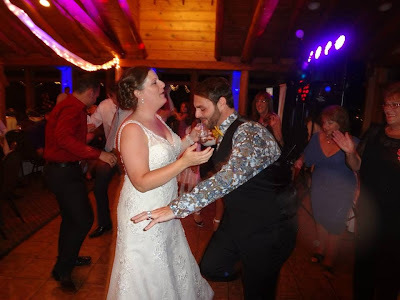 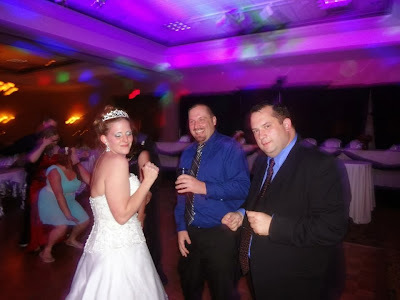 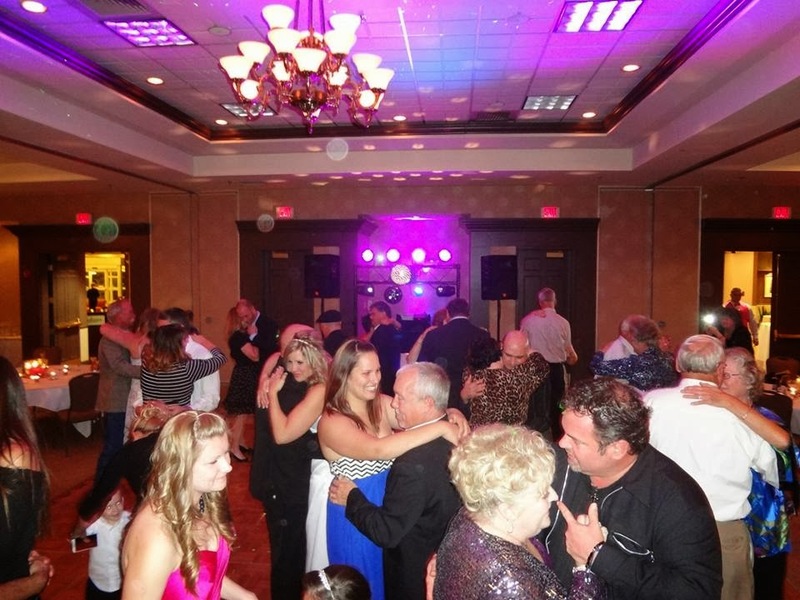 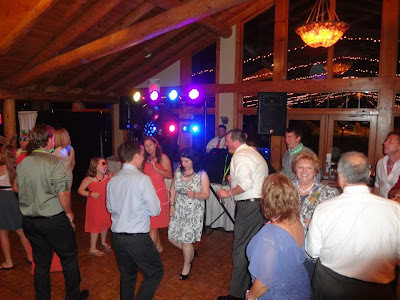 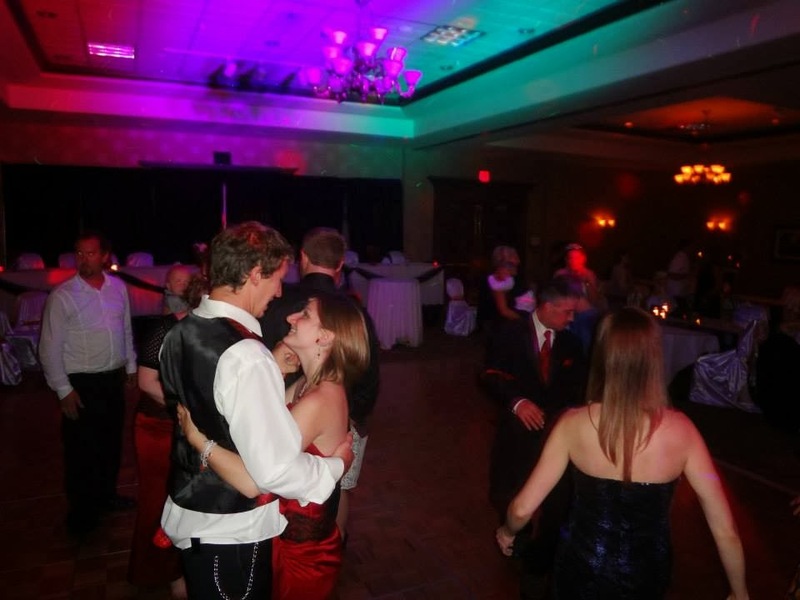 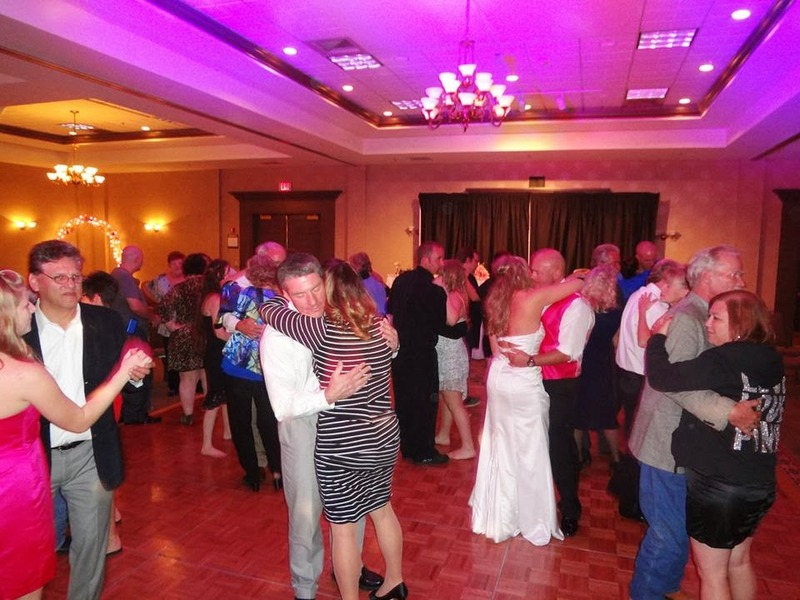 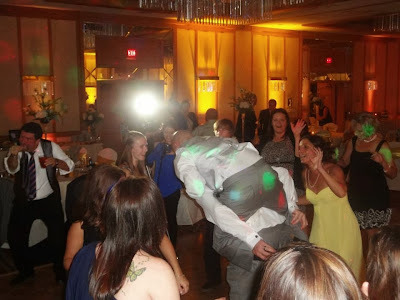 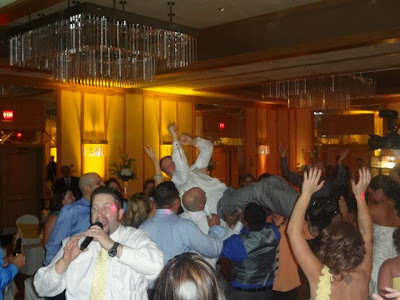 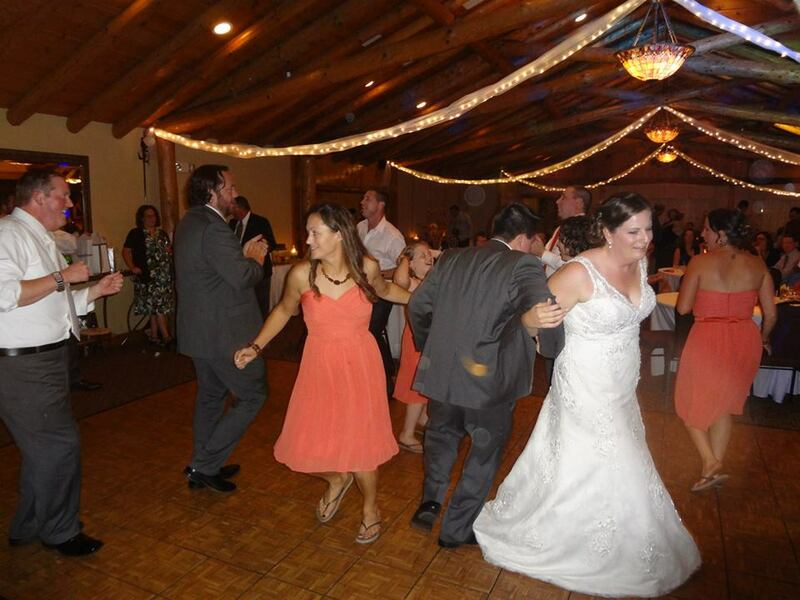 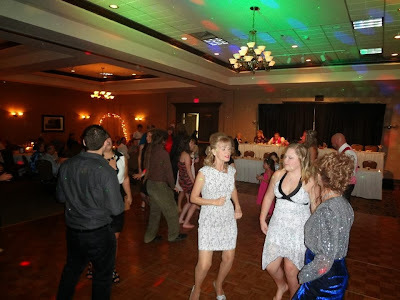 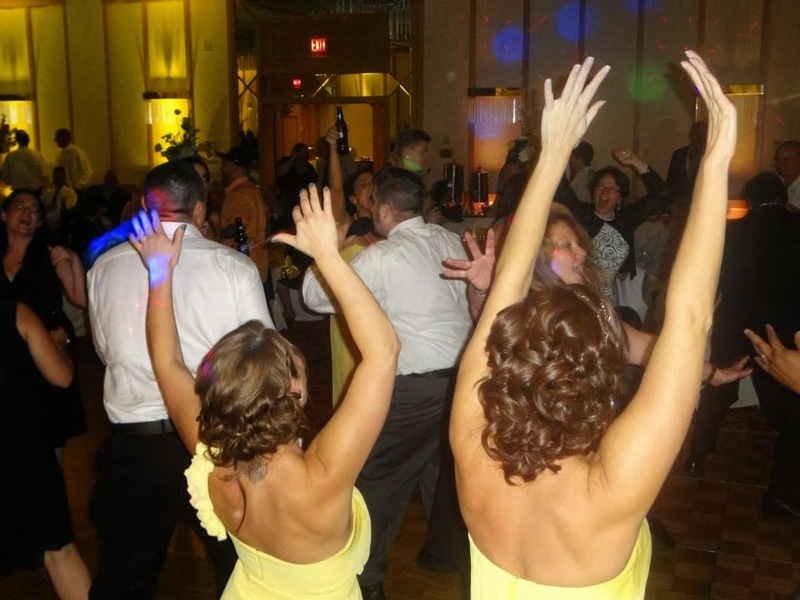 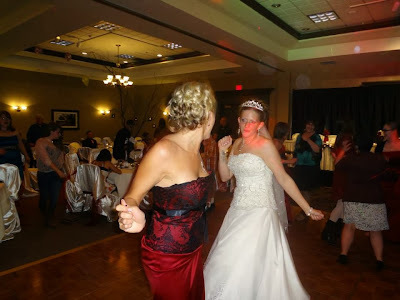 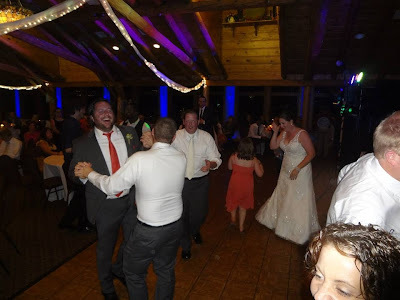 The dance floor was packed all night long, and if it were up to the wedding party, we’d still be rockin’ right now! 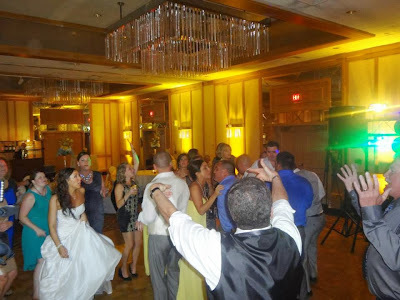 All the best to the new Mr. & Mrs. Liberti! Do You Remember…the 21st Night Of September?! 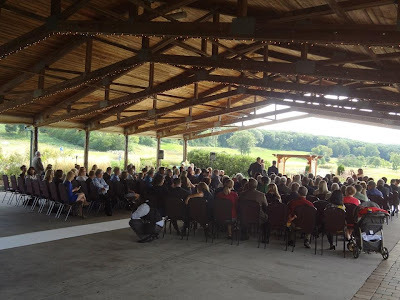 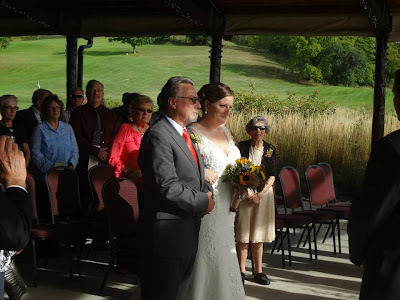 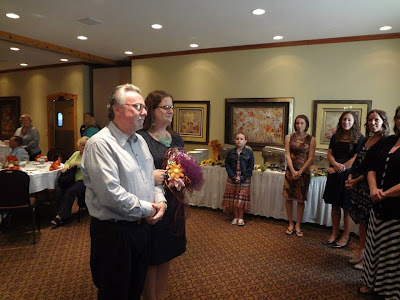 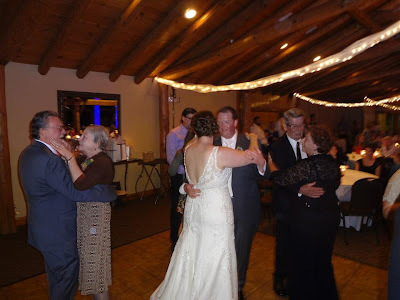 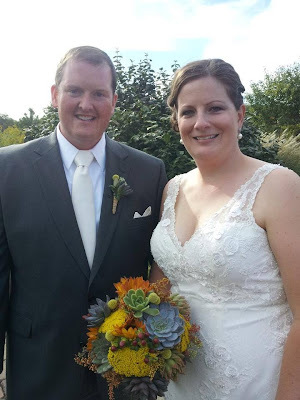 SSE’s Fall wedding season kicked into high gear with Dean & Tammy’s celebration! 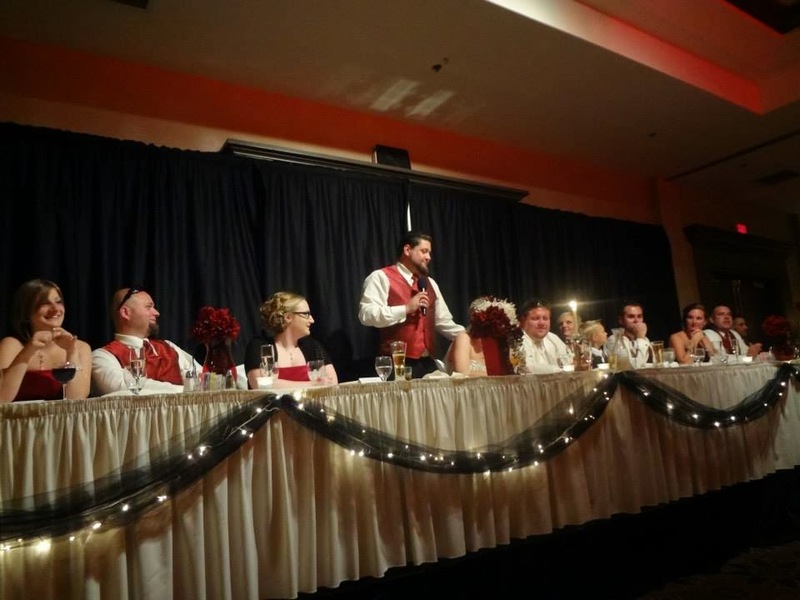 The Radisson Hotel & Conference Center in Kenosha played host to our festivities, and everything came together beautifully for their ceremony & reception. 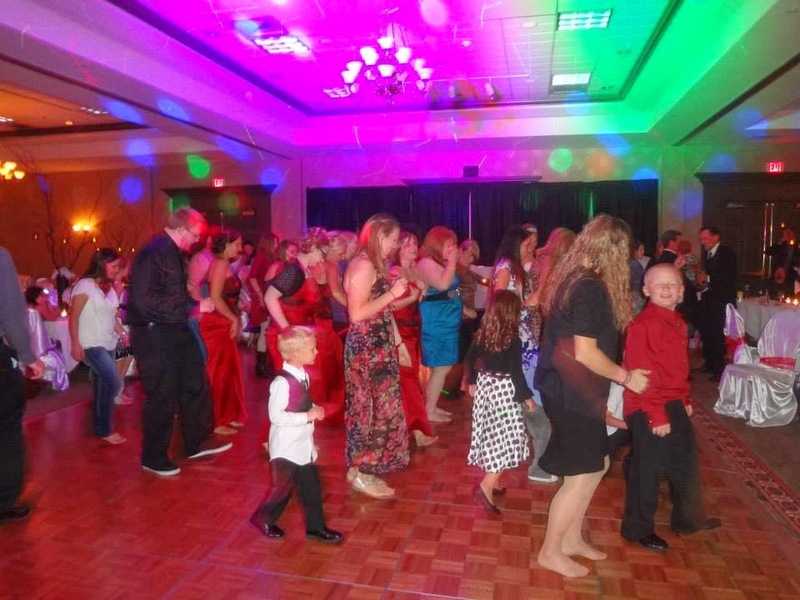 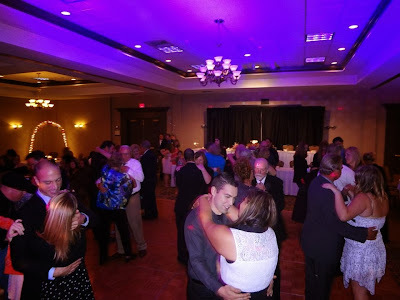 We sang, we danced, we caught up with old friends…and we partied with new ones! Special thanks to the awesome staff at the Radisson, and big congrats to the new Mr. & Mrs. LaMeer! 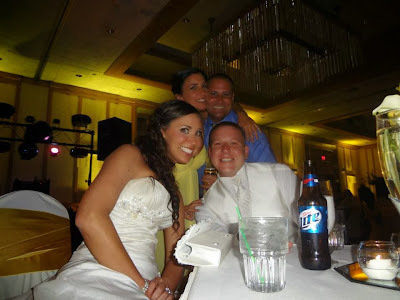 It’s doesn’t get any bigger or better than this! 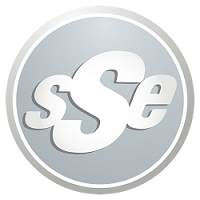 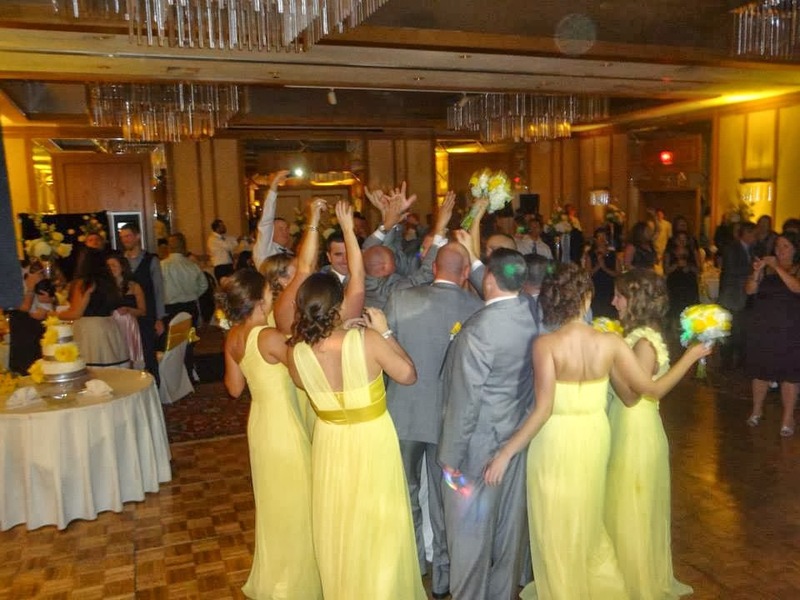 SSE celebrated with family & friends at Nick & Kelly’s wedding festivities, and what a weekend it was! 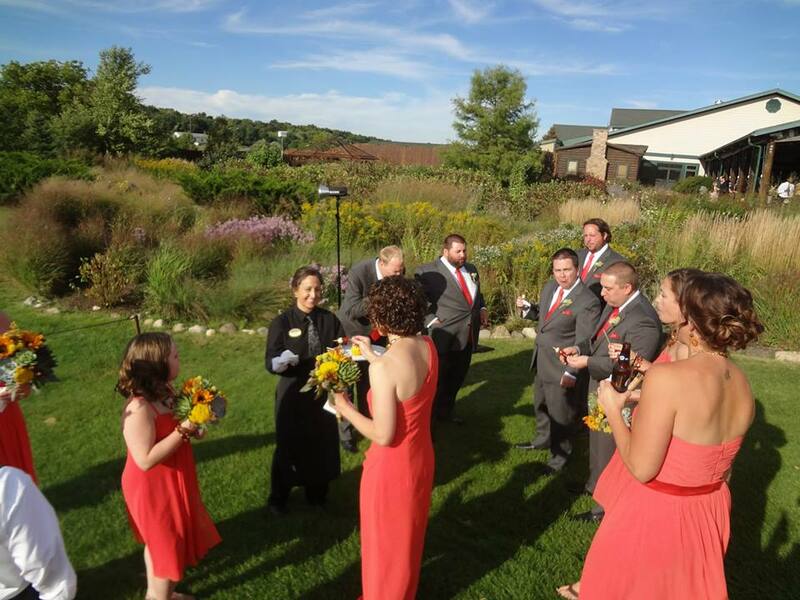 With service and staff second-to-none, Hawk’s View Golf Club in Lake Geneva provided a breathtaking backdrop for all of our events. 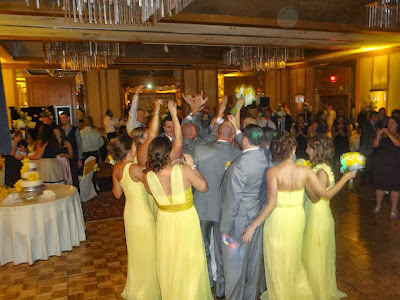 Following Friday evening’s rehearsal and dinner, everyone geared up for the ‘Main Event’ on Saturday! Overlooking the rolling fairways, a packed house watched our bride and groom make their promises and exchange their vows. From the high-energy grand march, to the gourmet dinner, to the personalized slideshow, all of the details came together perfectly…and we tore the house down! Our bride and groom would like to extend special thanks to our wedding party, parents, Christyn & Ricky, Katie & Terina, Brian Slawson Photography, Bridal Cakes By Ann, and all of the vendors, family, & friends who worked so hard to make it an unforgettable celebration. It was truly a family affair, and one of the greatest we've ever been a part of. Congrats to the new Mr. & Mrs. Blish!